We’ve all seen and heard of some stupid things being done by others, most of them are by alcoholics, but whether we’re watching someone do the stupid things or someone’s telling us a story about what they’ve done or seen, they’re still hilarious. Will they ever measure up to this list of stupid things that people have done? 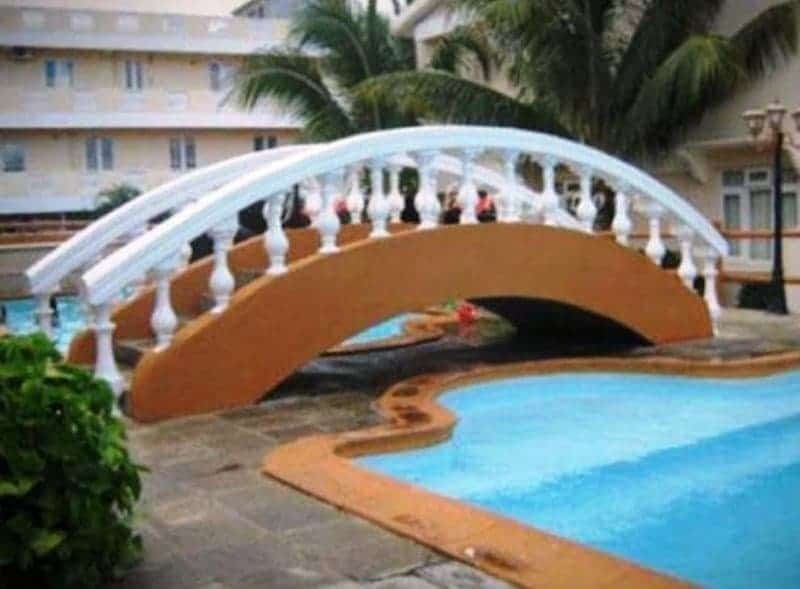 Have they ever built a bridge over a pool when there’s already a path there? Check out this list of 10 hilarious fails you just have to see. 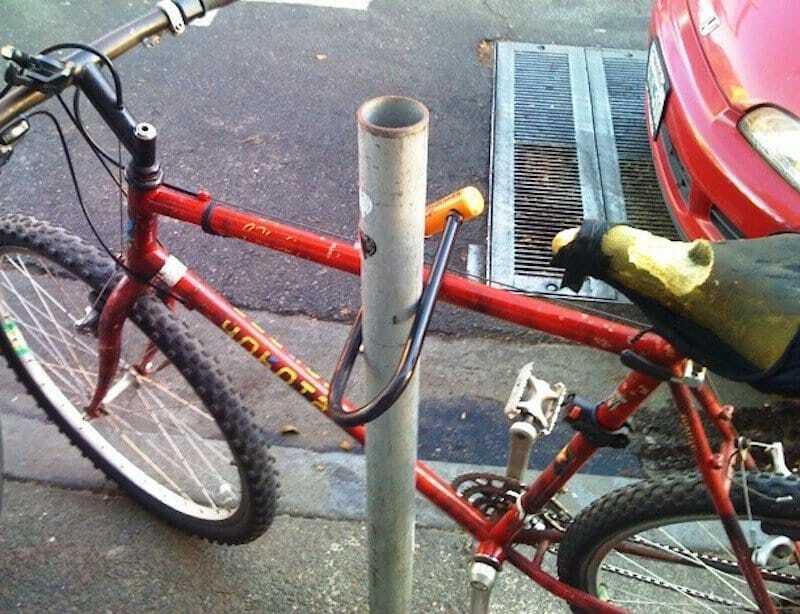 We wonder if the bike was gone when the owner came back. 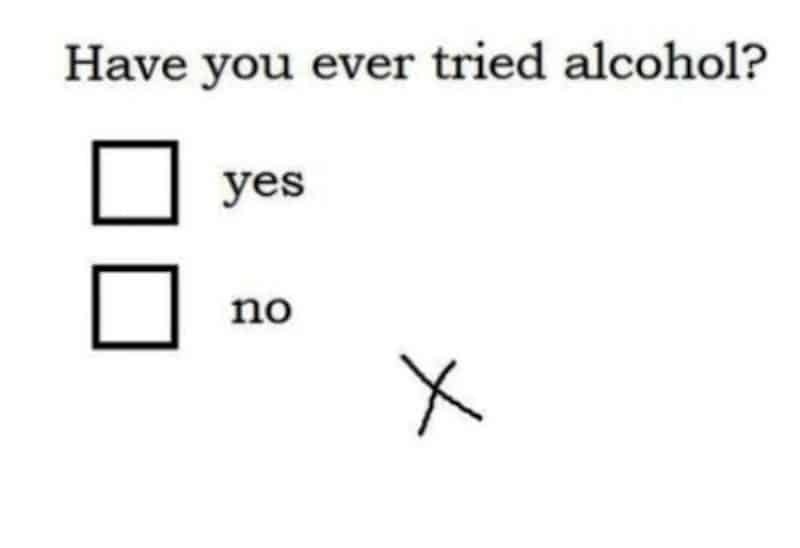 Have you ever been so drunk that you can’t even cross the right box? 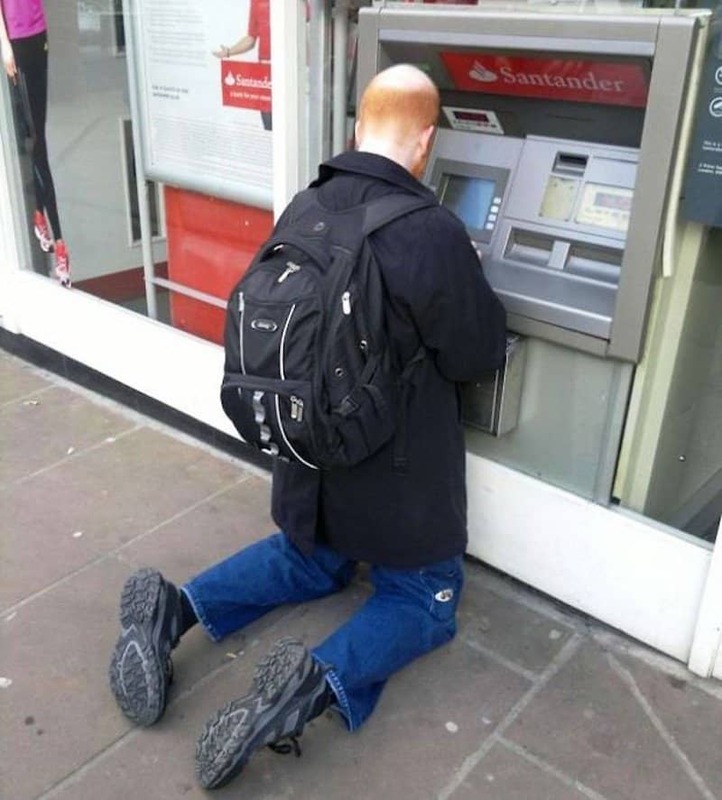 Is there not another ATM beside this one for taller people? 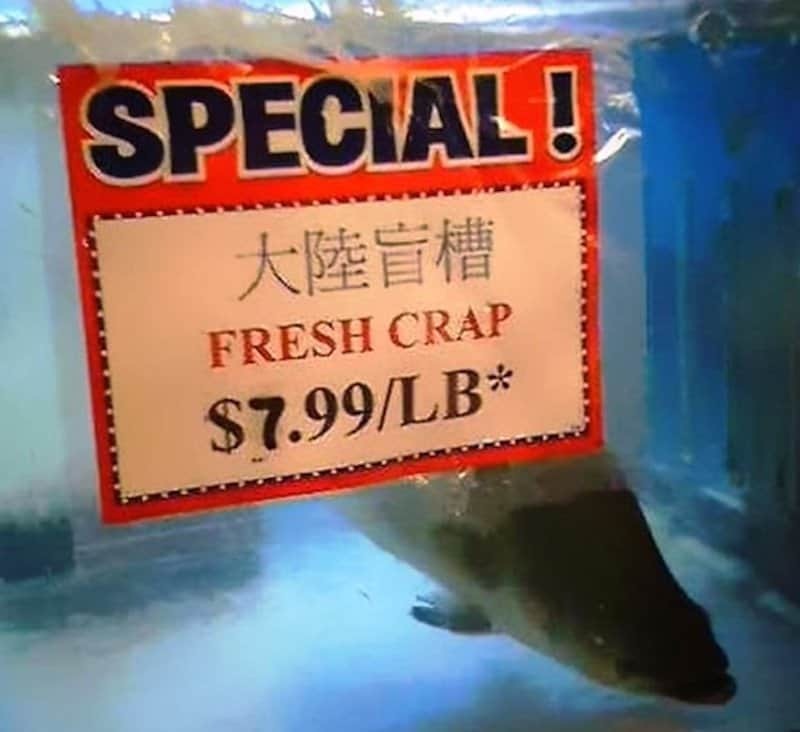 That fish doesn’t look like a crab, and it doesn’t look like crap either. 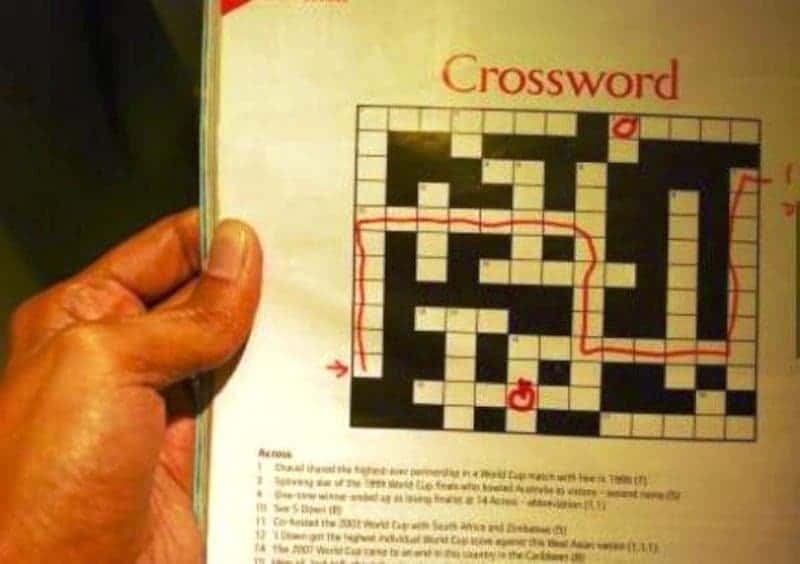 This person sure knows how to finish a crossword. 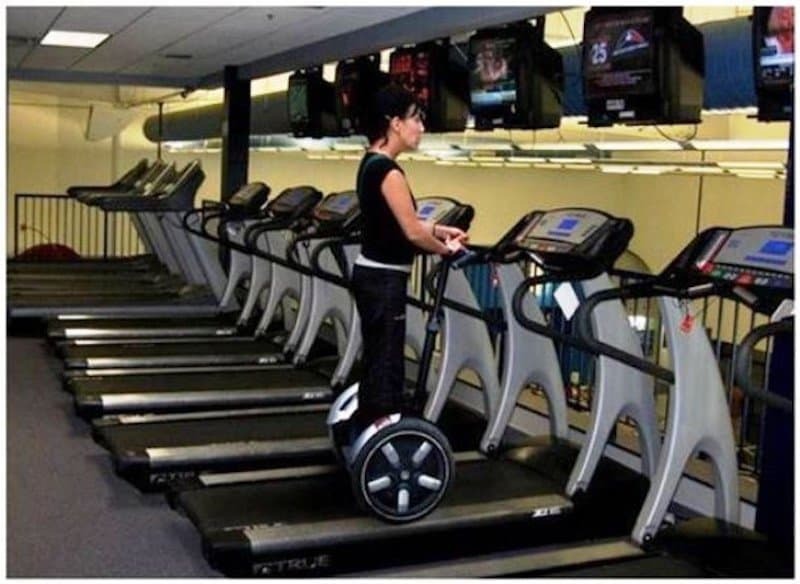 Because the path is just too mainstream. 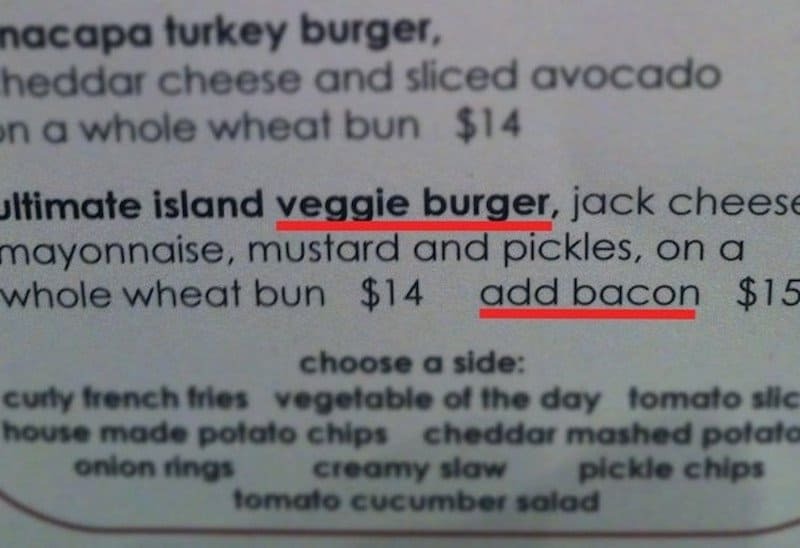 I’m sure the vegetarian would love bacon on their burger. 24 Hour Protection You Say? 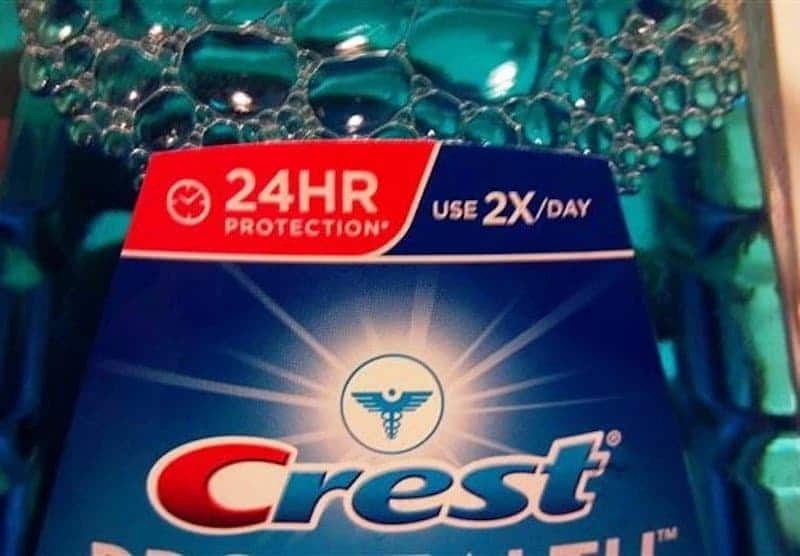 So it says 24 hour protection but wants you to use it twice a day, nice job Crest. 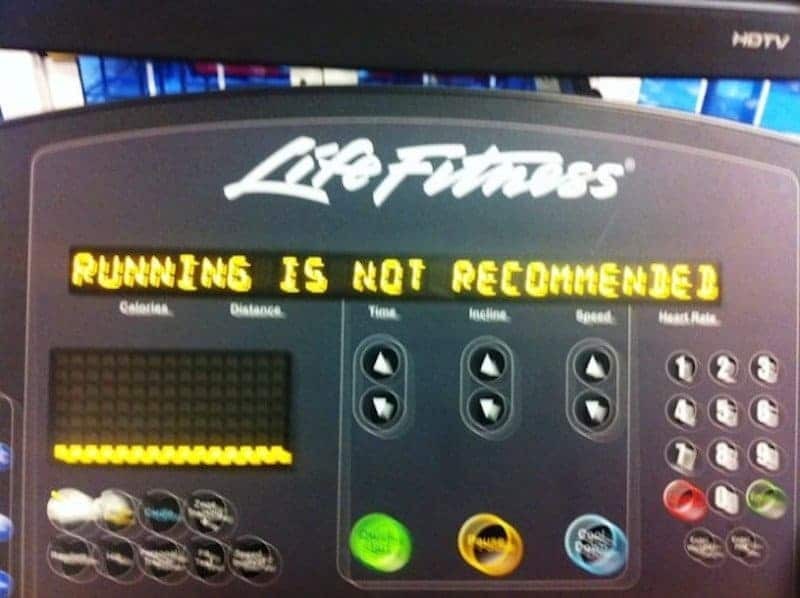 A treadmill warning users not to run is like a bike and telling people not to pedal.